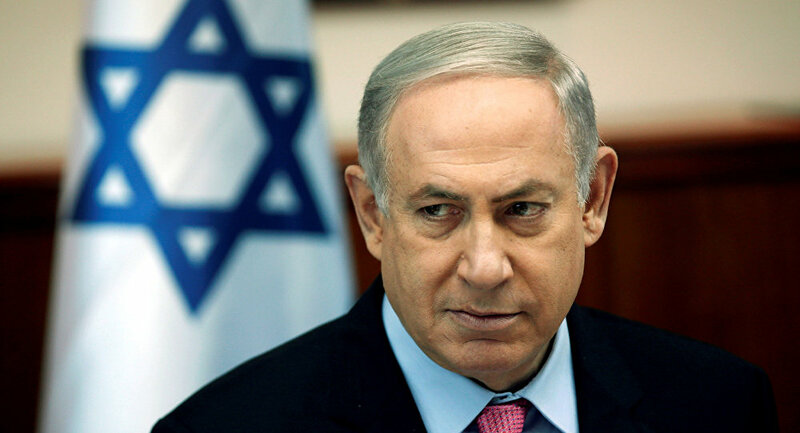 Israeli Prime Minister Benjamin Netanyahu has arrived in Brazil to hold a meeting with President-elect Jair Bolsonaro in Rio de Janeiro. Benjamin Netanyahu and his family were met by a furious crowd at Rio de Janeiro’s world-famous Christ the Redeemer statue on Sunday. People were jeering and hissing at the Israeli prime minister because the popular tourist site was closed to visitors due to security arrangements for his visit, The Times of Israel reported. Hadashot TV news reported that Netanyahu was instructed to stay in the car, while his wife Sara and son Yair took a tour of the statue. According to a statement issued by the Prime Minister’s Office, the visit was carried out in line with security protocol. “The security arrangements for the prime minister’s arrival caused a delay for the public to enter, so he decided to give up his visit to the site so as not to cause further delays”, it read, The Times of Israel reported.